﻿You know that yard that grabs your attention everytime you drive by? We maintain it. At Denny's Landscaping we strive to bring the beauty out in the grass and make your place the most beautiful of the whole neighborhood. 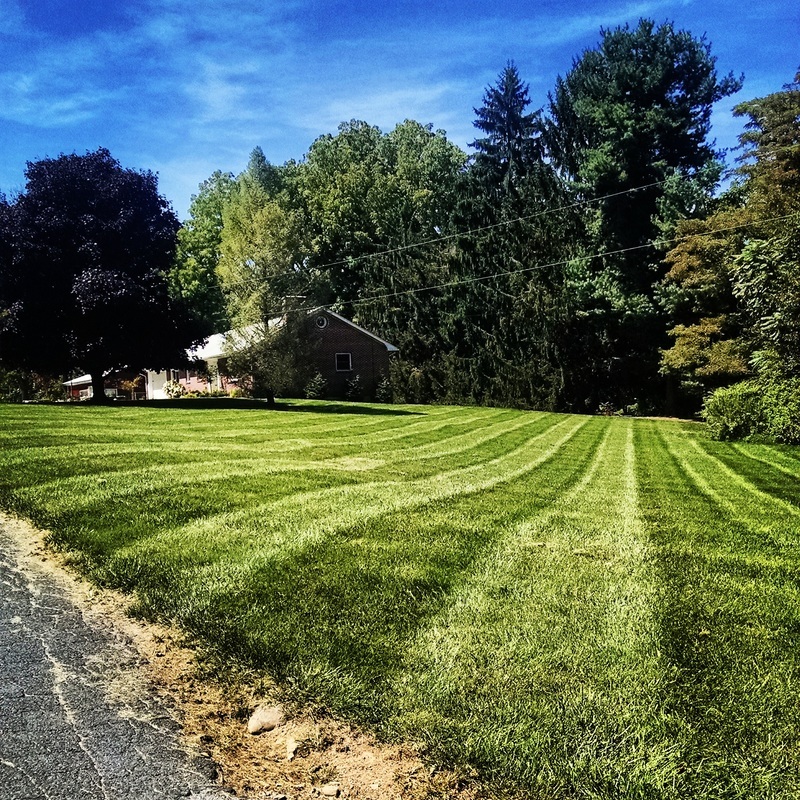 We offer our lawn manicuring services in the Chambersburg, Shippensburg, Carlisle, Mechanicsburg, Greencastle and surrounding areas. ﻿Join our mailing list today!